Giving complete control of the chilling and freezing process, and eliminating the hazards of slow-cooling, the 200kg capacity WMBC/F200 blast chiller freezer delivers performance that exceeds food safety legislation. 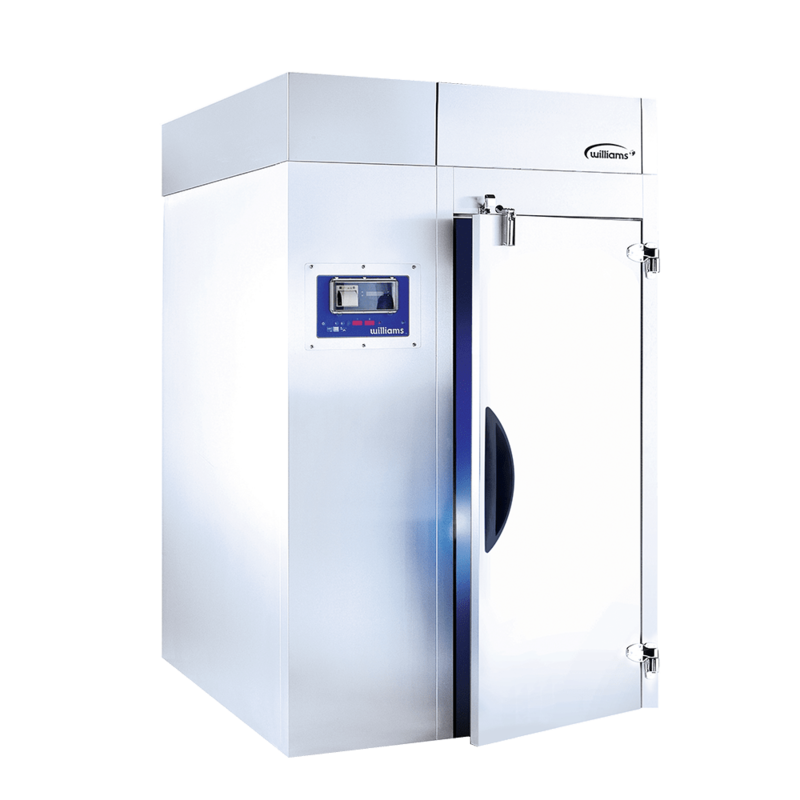 Giving complete control of the chilling and freezing process, and eliminating the hazards of slow-cooling, the 90kg capacity WMBC/F90 blast chiller freezer delivers performance that exceeds food safety legislation. Giving complete control of the chilling and freezing process, and eliminating the hazards of slow-cooling, the 120kg capacity WMBC/F120 blast chiller freezer delivers performance that exceeds food safety legislation. Giving complete control of the chilling and freezing process, and eliminating the hazards of slow-cooling, the 160kg capacity WMBC/F160 blast chiller freezer delivers performance that exceeds food safety legislation.